The coaches of Bihar Sampark Kranti Express would be attached at the Samastipur Division of the East Central Railway. Bihar Sampark Kranti Express runs from Darbhanga, Bihar to New Delhi. The Bihar Sampark Kranti Express will arrive in Delhi today with nine coaches painted with Mithila art. The coaches would be attached at the Samastipur Division of the East Central Railway. 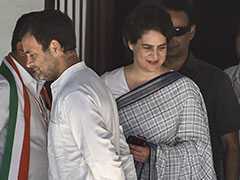 The superfast train runs from Darbhanga, Bihar to the national capital. 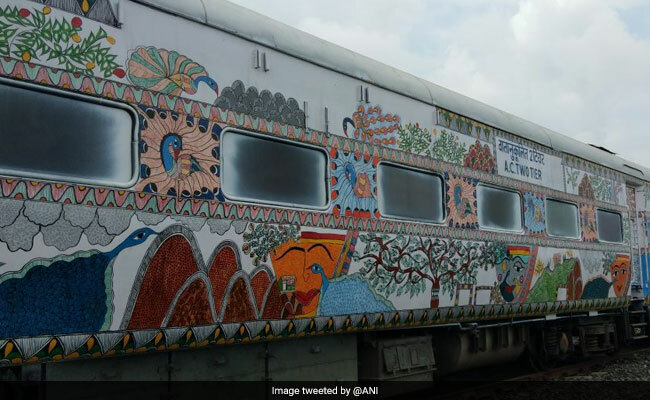 The coaches painted with Mithila art or Madhubani would beautify the trains. Recently, the famous Madhubani paintings also adorned the walls of its namesake railway station. Darbhanga is the heartland of the Maithili language and art.